Svetlana is a master of sport (swimming), CMS (candidate master of sport) in Kettlebell sport, Personal trainer( YMCA-London), and was the first qualified female kettlebell instructor in the UK (USA-Dragon Door). 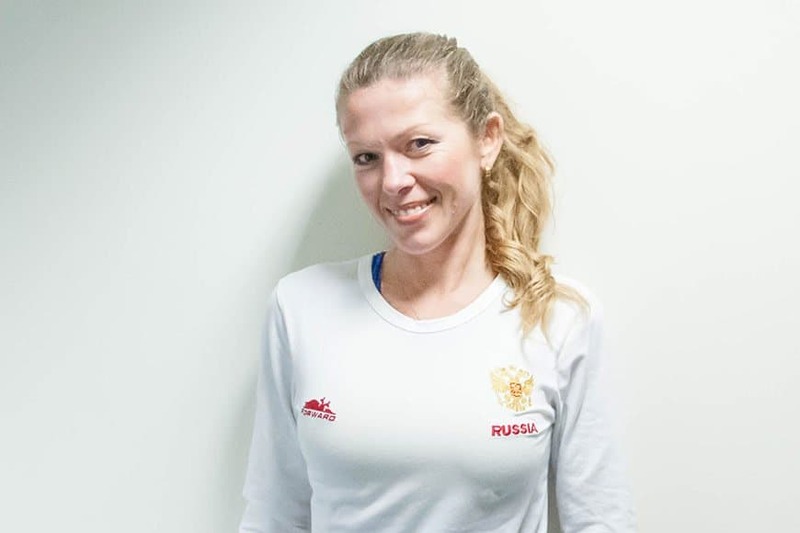 She sums herself up as a swimming coach (physical education university degree in Russia), and a strength and conditioning coach who incorporates sport specific, extreme training, core stability, balance, coordination and flexibility. Her experience includes working and education in Russia, Switzerland, USA, and now she lives and practice in London where she has been for the past 8 years. She started her training journey when she was 5 years old in Russia. Her parents took her to the swimming pool and she “stayed there” for the next 12 years. She became a member of national junior team and represented her country for 3 years. The toughness and sometime brutality of training helped her achieve high standards in sport. She likes to transfer her own experience to the work she does as a personal trainer (no mercy boys and girls!). She works a lot with Kettlebells that originated in Russia and from her point of view are simply the best. 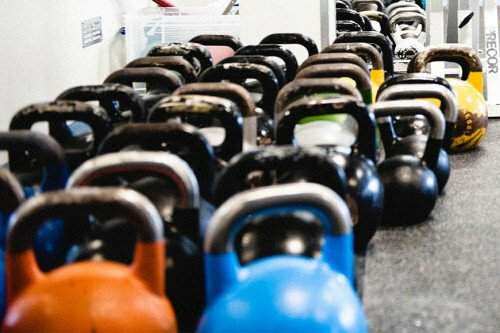 She finds that combining Kettlebells with some weight training can offer a huge variety and her training principle is that ‘under still lying stone, water doesn’t go!’ If you want something badly – go and get it, the power is in your hands.